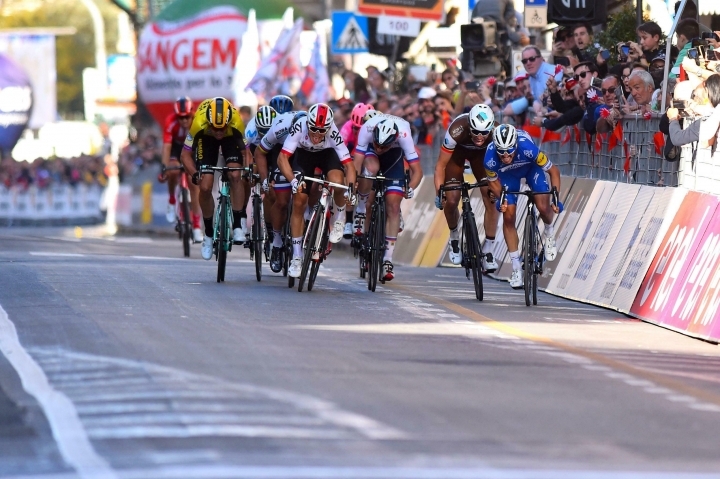 MILAN — Giro d'Italia organizers have announced a deal with the Sicilian region to hold three stages on the island next year and the Grand Tour's start in 2021. 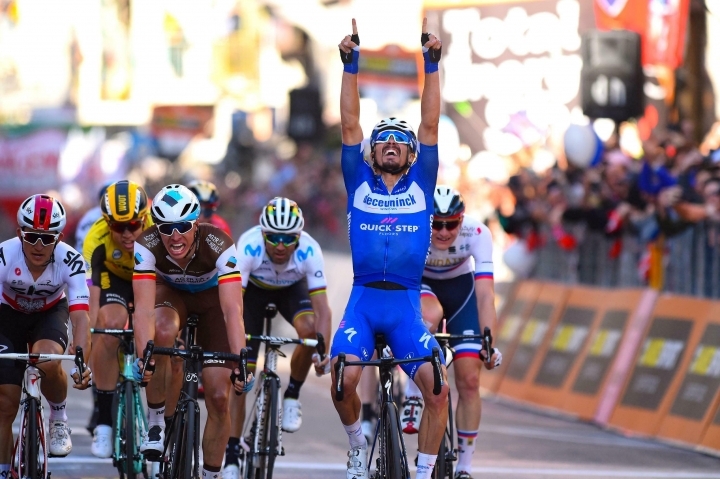 RCS Sport also announced the return of the Giro di Sicilia next month, a four-stage race from April 3-6 concluding on Mount Etna. It's been 42 years since the Sicilian race was last held. This year's Giro d'Italia begins in Bologna on May 11 and concludes in Verona on June 2.